Stop trying to avoid Excel when it's all users want to use - work in a data-connected extended Excel environment with advanced analytic capabilities. 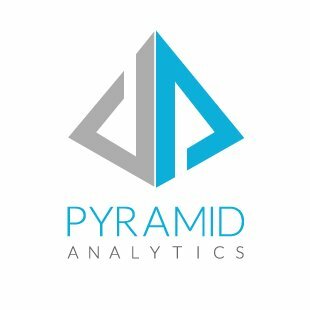 Panorama and Pyramid Analytics are both primarily Analysis Services client tools. Each are web based and have various component tools to enable slice and dice analysis, reporting and dashboard design. Both tools seek to remove Excel from corporate reporting, whereas at XLCubed we embrace and extend Excel. In our experience many customers still use the products to extract data into Excel and to run final reporting here due to the additional layout control which they require. We have been contacted by numerous clients of Panorama and Pyramid with respect to better Excel integration, increased stability and issues around version upgrade. If you are seeking alternatives to Panorama or Pyramid please contact us, we'll be happy to help.